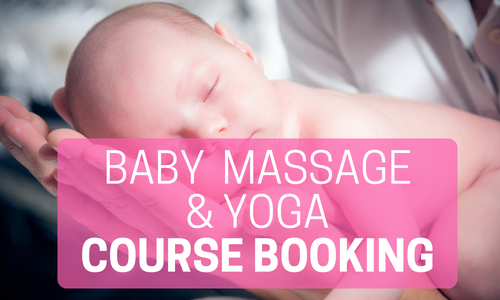 Full Baby Massage and Baby Yoga course booking. 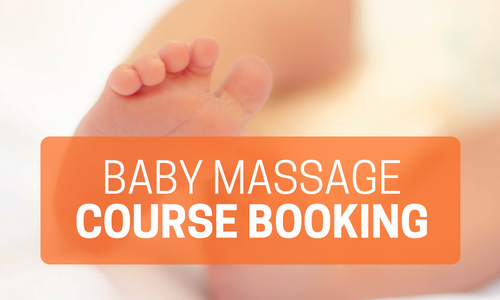 Book your place onto both the next Baby Massage and Baby Yoga courses. This option includes a discount for purchasing both courses. Booking fee includes all tuition, oils used and a comprehensive PDF booklet of all the routines used. 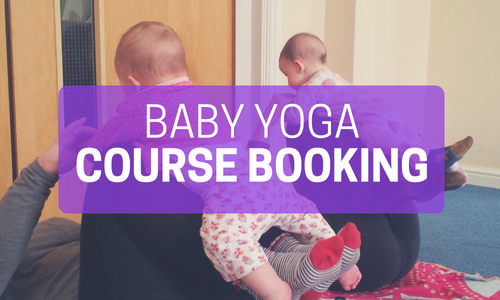 Please ensure that you have completed the Booking Form on the Baby Classes page.